She Who Persisted. The Nasty Podcast. | Listen Free on Castbox. 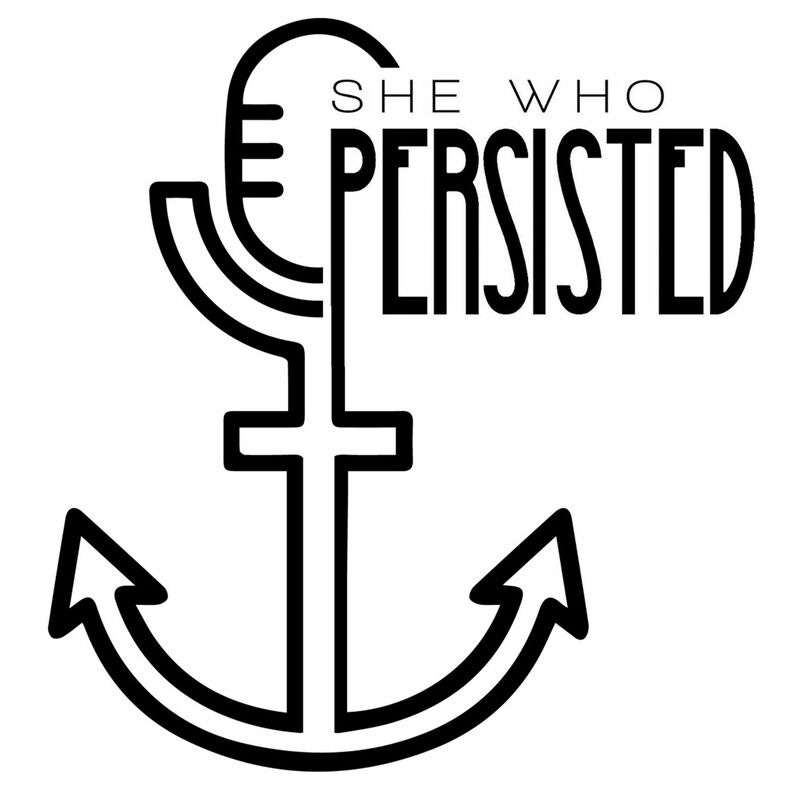 Discover She Who Persisted. The Nasty Podcast. In this episode we finish up our interview with Historian Mar Hicks and talk about contemporary issues facing women in computing, the impact of globalization on IT, and how pink-collar jobs impact everyone.Tip: the answer to all of our problems may be labor organizing. Episode 35: Let it Grow - Body Hair Stigma and the Fight against it. It's October, our favorite month! Time for the morbid, macabre, and scary. You know what patriarchy seems to be very scared of? Yep, menstruation. In the fourth episode of our menstruation series, we talk about menstruation in horror films, most particularly "Carrie". Get your chocolate ready and enjoy some menstrual horror.